Define the elements that make up WHO you are as a business. Your Brand (your reputation) – attracts people to you. Your Global Vision (what you want your business to contribute to the world) – fosters life partnerships. Join me on a journey of discovery to uncover these elements for your business. Learn how you can consciously develop your business relationships from acquaintances to life partners. 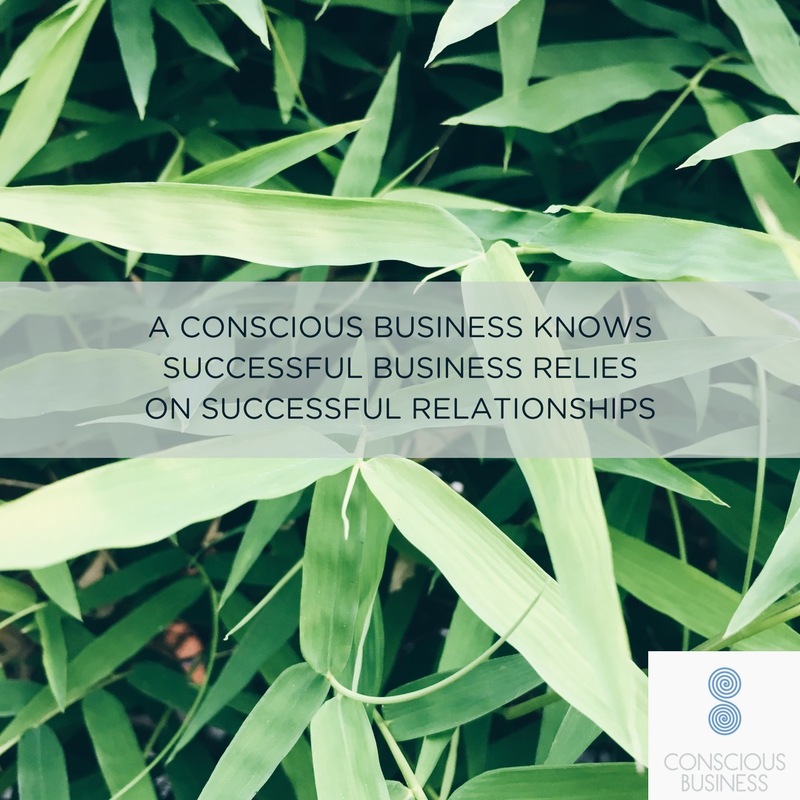 (Because successful business relies on successful relationships)! 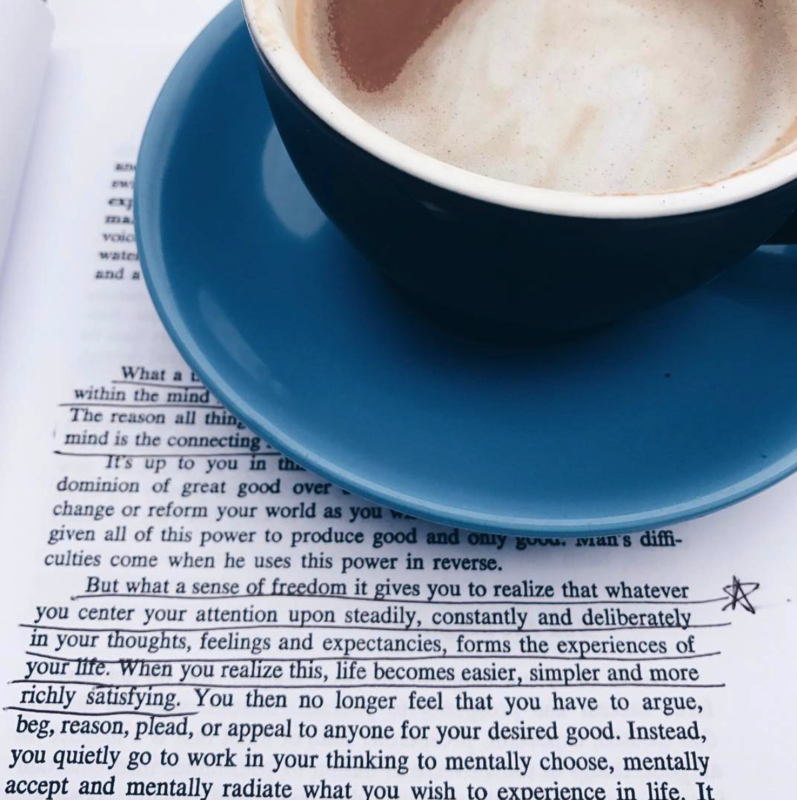 Join me for my WORK A LIFE YOU LOVE workshops – commencing Wednesday 6 March – Wednesday 10 April , 2019 – (6 – 8pm) in City Beach. 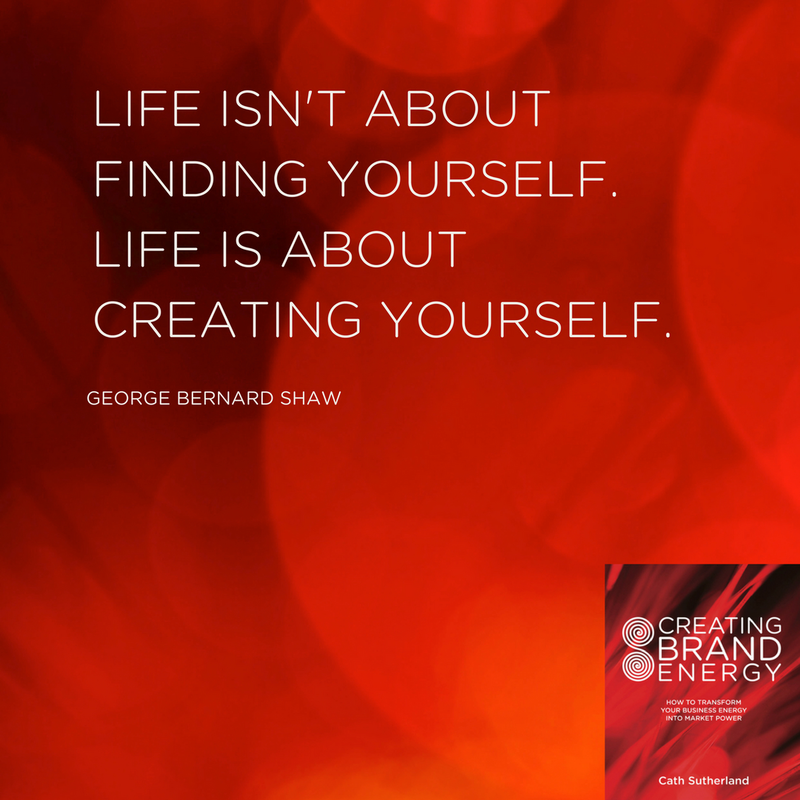 You’ll also come away with clarity, direction, confidence and a Conscious Business Blueprint to guide your unique and authentic path. There are a maximum of 10 workshoppers – so sign up as soon as you can. And please reach out if you would like to discuss. I hope you can join us for a lot of fun. 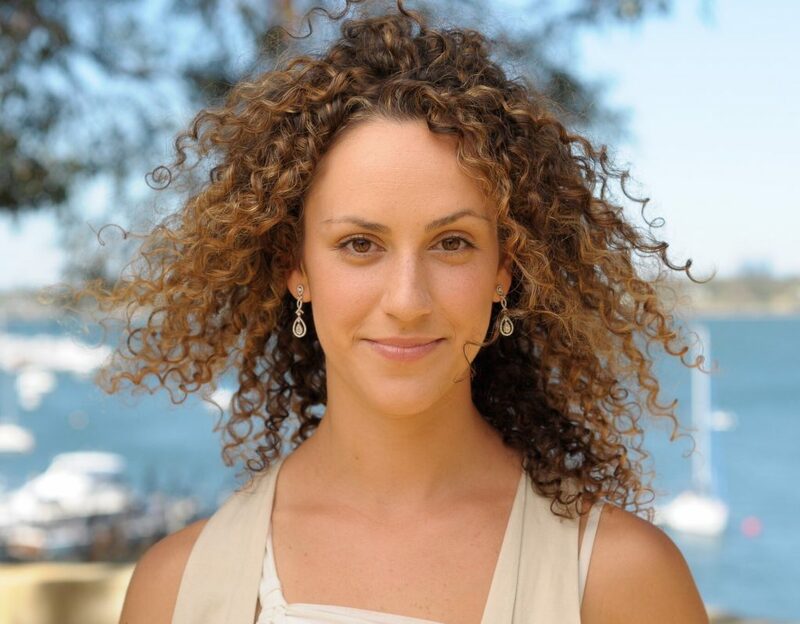 The Conscious Business workshops took me on a journey of discovery not only of my business, but of myself. I now have the tools, language and self-belief to fully express the true potential of my brand, my business and my values. 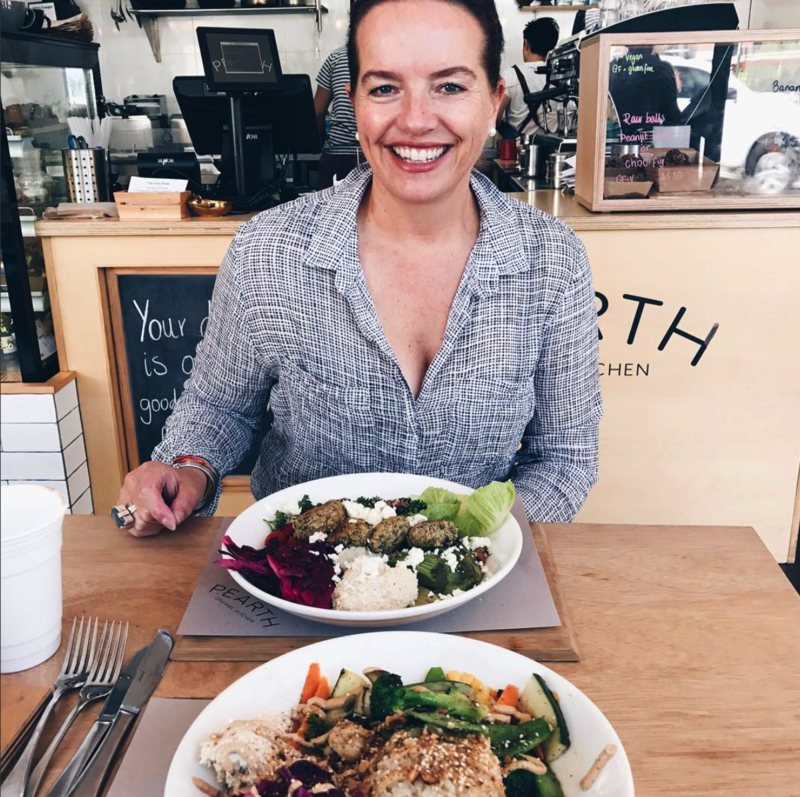 I would wholeheartedly recommend anyone in business to go through Cath’s model first, before any other program, as Cath’s work truly cuts through the confusion and connects you to the authentic expression of who you are as a business. The tools you will walk away with from Cath’s model will serve you on every, and any other business workshop you choose to take. Once you’re clear on your business, your tone, values and much more, business is not only easier but more enjoyable. Thank you Cath. Nat Amar, Mind Body Heart.